Your husband just got that dream job offer in another zip code. Your family needs you to move closer to home. Whatever the reason, sometimes life throws you a curve ball and you need to list your house FAST. In this short post (after all, you don't have a lot of time), we are going to walk through three easy ways to improve the value of your home that won't take long take long and won't break the bank! Let's jump in. Just say NO to weeds in your planters! Cut the lawn and edge the curbs. It may seem obvious, but starting here is a quick win and will get you motivated to take on the rest of the project. Make sure the lawn is cut evenly and all of the edges are cut and nicely trimmed. Weed all the beds and throw away old mulch. The best way to do this is to get a couple of large trash cans with can liners. You definitely want gloves for this part! The only way to really do this right is to get dirty and pull those weeds and scoop rotten old mulch into those trash bags. Purchase new mulch and replace old plants. After you remove the weeds and old mulch ask yourself how well those old plants are selling this house. If they look good, then just drop in the new mulch, but if they are looking "shrubby" then it might be time to give them away, transplant, or recycle. New plants and flowers will give your curb appeal an immediate face-lift! Of course, I recommend native Florida plants and trees. If you're looking for a good landscape and nursery, check out Canterbury Farms. Stick with natural earth tone colors. Time to turn your attention the inside of the home. You most likely do not have time to remodel the kitchen. If you have a limited time, most people will look to either paint the house or replace the floors. If you can do both, great. But most people will choose one or the other. I'm going to suggest a hybrid approach. Paint the walls, and clean (not replace) the floors. Prep the walls, and get ready to paint. Start by removing everything from your walls. Next, you will want to patch any holes, sand, and tape the edges. Don't skimp on this preparation. You will go faster if you spend the time here first! Paint, paint, and more paint. 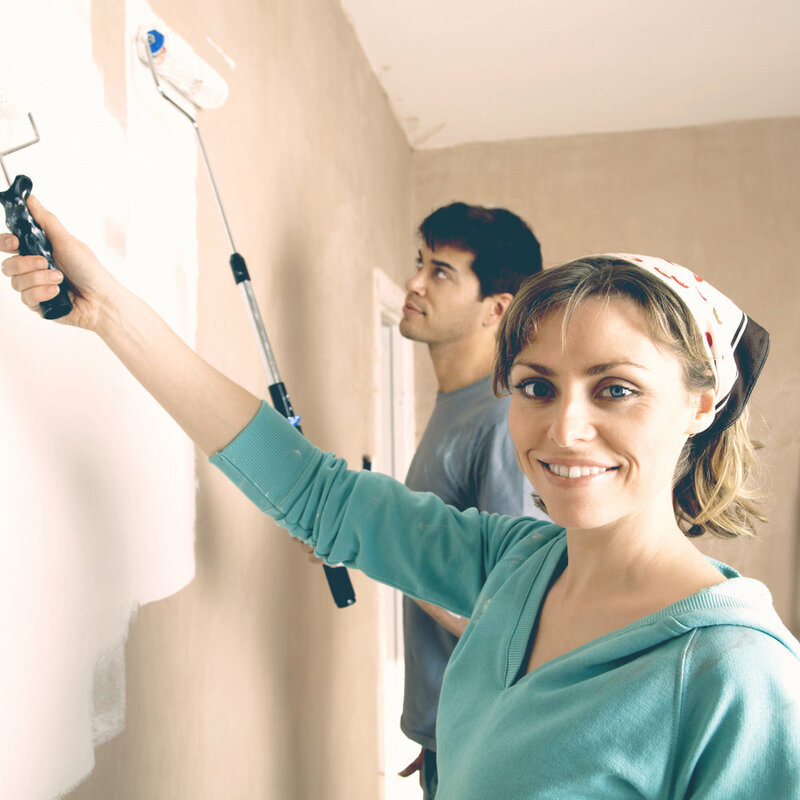 Paint is relatively inexpensive, so go ahead and make sure you get all that you need. Do you have a children's room with a "custom mural"? Paint it. Do you have a room with a "unique color"? Paint it. Your buyer can be easily distracted by a harsh color - like red or bright green. Make sure you select simple, earth tones like beige, light gray, or off white. We don't want anything to take away from the true value of the home. Rent a Floor Cleaner or Call in the Pros. Let's make sure those floors are polished, the floorboards are clean (preferably with a fresh coat of paint), and the carpet has stains treated. For a few hundred dollars depending on the size of your home, you can have all your floors cleaned, sanitized, or polished. No chance of getting that stain out? Time to get creative about using rugs and arranging the furniture. You can do it! You're going for that 5-star hotel look. You would be surprised how quickly and inexpensively you can transform your bathroom. A clean, modern bathroom plays a big role in a buyer's decision making process. It's one of the most intimate areas of the house, and a buyer simply must feel comfortable when they walk into yours. Think 4 or 5-star hotel. That's the look we're going for. Replace the vanity and sinks. Chances are these are the most dated pieces in your bathroom. His and her matching vanities are very popular right now. Find a style that matches the other furniture in your house and replace the old. Mirrors and lights. If you're moving from a single style sink and vanity to a his/hers setup you will likely need to update the mirrors and/or lights. This is going to go a long way toward improving the overall look of the space. Yucky tiles, oh no... No amount of bleach is going to get those 10 year old mildew stains out of the shower tile. This is a biggie, but consider replacing the tile if you house is on the older side. Remember what I said about hotel quality? Well, nobody can imagine buying your house if they wouldn't stay there on a trip to Disney. That's right! 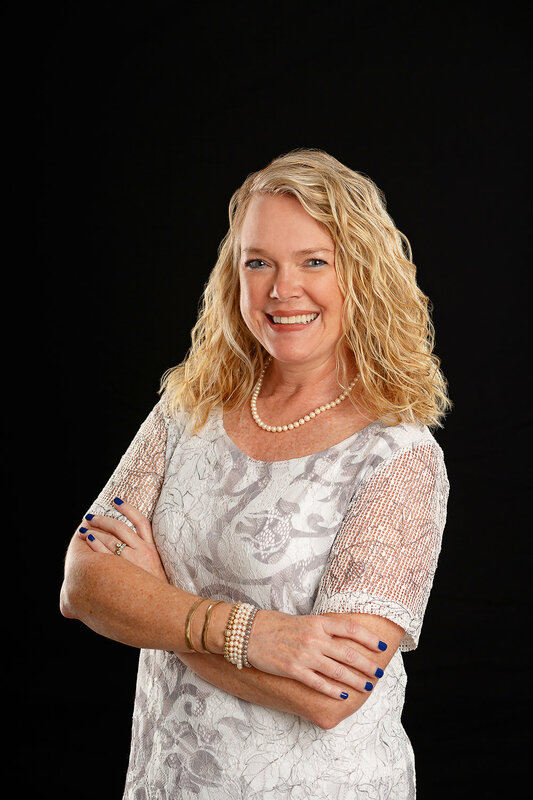 A local realtor can be a very helpful resource. Most realtors will happily offer feedback and advice specific to your situation as part of their services. Plus, they have the added benefit of expertise and first hand knowledge of what's working in your local housing market. I hope these tips help you if you're in the position to quickly list your home. For just a few thousand dollars and less than a week's worth of work, you can dramatically improve the appeal and value of your Florida home. What other FAST tips do you reccommend? I would love to read your advice in the comments below. I'm one of the rare Florida natives. When I was little girl, I remember swimming in the springs of Weeki Wachee and riding my bicycle through the neighborhoods of Spring Hill. Contact Me Anytime! I return phone calls and emails within 24 hours. Follow me on social for helpful, fun, relevant content!